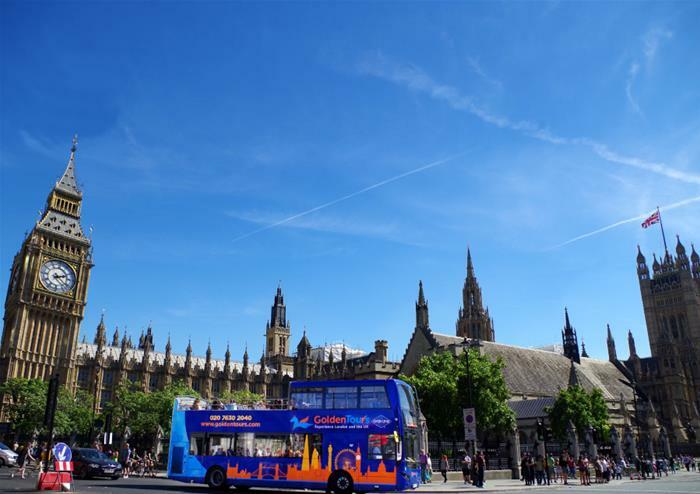 Spend the day adventuring across the heart of London on our open top bus tour. Providing you with sensational panoramic views of the city’s most glorious sights, you’ll be spoilt for choice at where to look and explore first. Use the unlimited hop-on hop-off to your advantage with 3 different routes and over 60 stops to choose from. 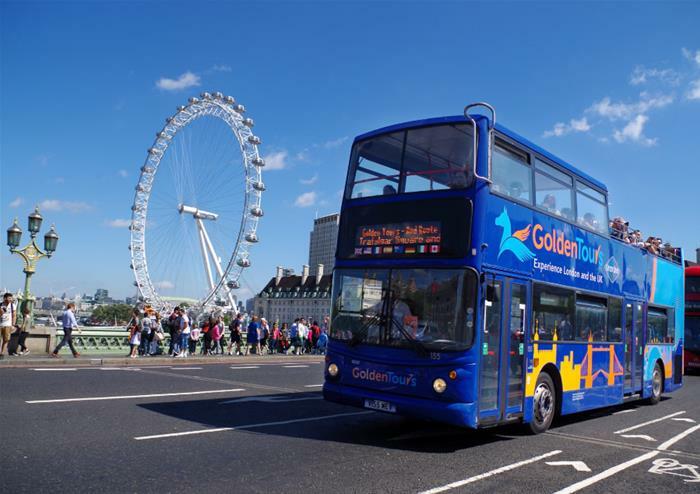 Dropping you to the doorstep of London’s most iconic landmarks, you’ll get to hop-off and embark on your British adventure before hopping back on at any of the stops. 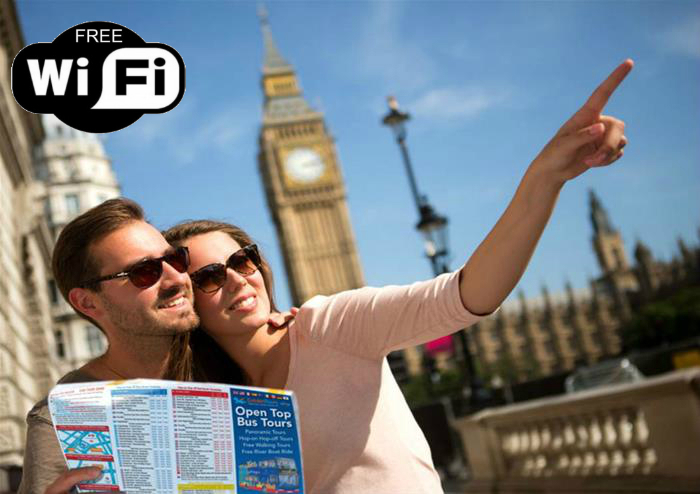 Soak in the sights of Sir Christopher Wren’s masterpiece, St Paul’s Cathedral, pass the historic Westminster Abbey, see the famous Trafalgar Square, come up close to the Queen’s royal residence of Buckingham Palace, view the London Eye and much more onboard. Please Note: Stop 67, Lancaster Terrace opposite Lancaster London Hotel is out of service. Passengers for the Yellow route should instead use Stop 66, Lancaster Gate stop LE. Passengers using the Orange route should use either Stop 17 on Park Lane or Stop 68 on Praed Street. Explore regal Windsor, a town replete with history and sure to ensnare you with its beauty, before uncovering the mysterious and enigmatic Stonehenge. Complete this enthralling tour with a visit to striking Roman Bath.